Do you have any password management system? 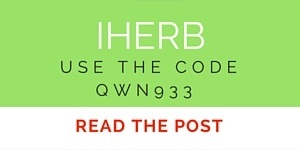 How many times did you change password for any of your online accounts simply because you cannot recall it? I am sure you’ve done it many times. Simply think of your passwords. If you don’t use any password management system, then I am sure you have passwords which are easily memorized. But worst thing is that you use these passwords to protect your websites, web hosting accounts or email accounts which you have lot of important data. There is another mistake that most of us do including myself, that is we use same password for many accounts. Sometimes we use the same password with slight variations which anyone can easily recognize. Don’t you think that we store our valuable data unsecure by doing the mistake of not having good and strong passwords? So, let’s come to a conclusion. We need a password manager. Well, now we have another question. Which password manager is the best for anyone who is not a tech expert? 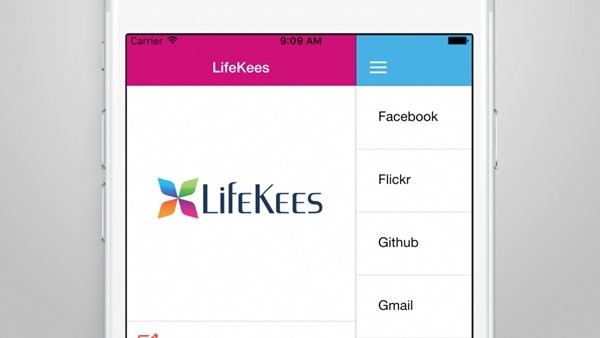 I’d like to suggest you to check Lifekees Password Manager to organize your passwords. 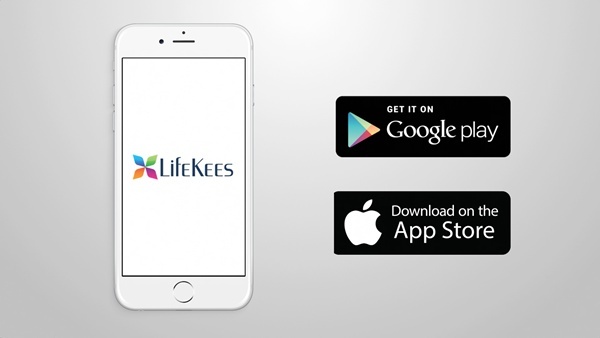 With Lifekees you can easily organize your passwords and those are readily available whenever you want to use those. You may think of the security of your data which you share with Lifekees. Yes, you can assure and trust security for your passwords and have better user experience when you use Lifekees Password Manager. You can trust this password manager for privacy of your passwords and it also offers below features for their customers. 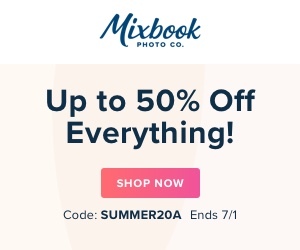 It is easy to use and no much technical knowledge is needed. 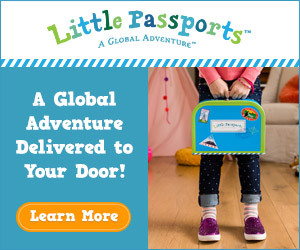 Lifekees gives you access to your passwords fast and easily from anywhere in the world. 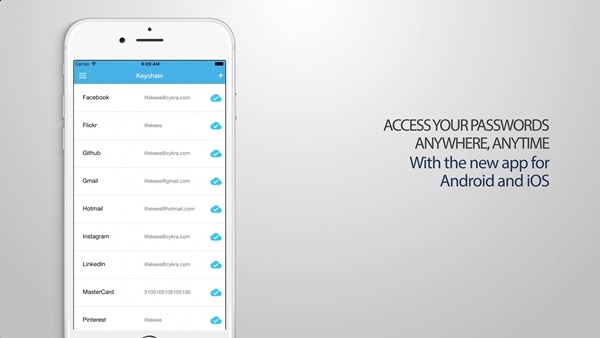 With enabled Cloud Sync, you have a backup of your passwords always in the cloud. Another great feature is that you can access to this App even offline. 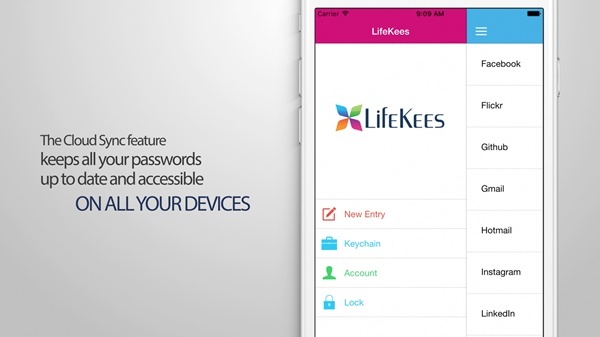 Visit https://www.lifekees.com/ to find more information on this password organizer.You can easily signup with an account.You can also get this app on Google Play or App Store.